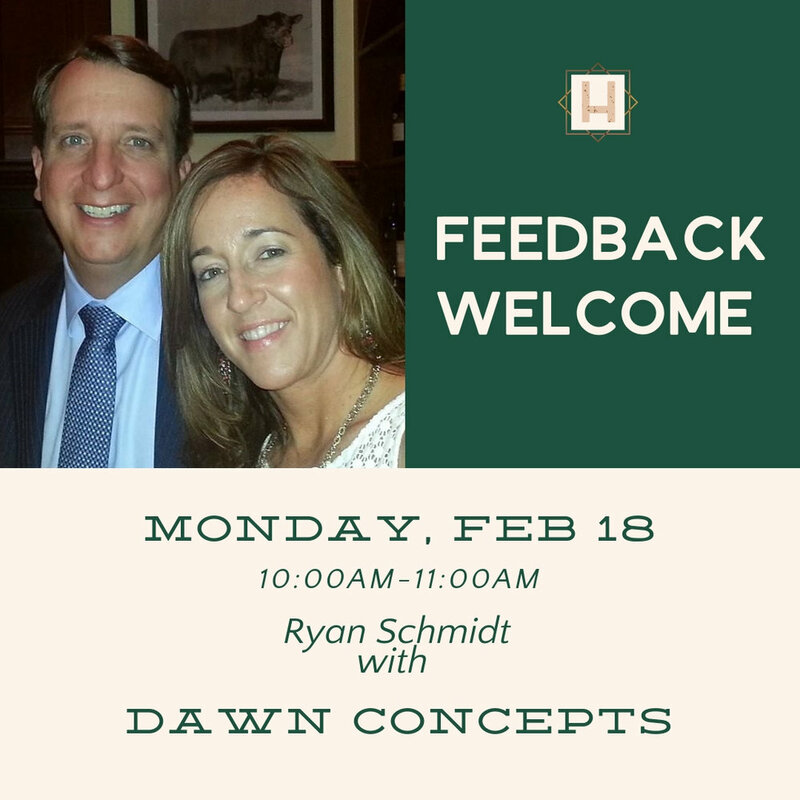 This coming Monday, 2/18, we have Ryan Schmidt with Dawn Concepts! "We are creating a sustainable funding program called Reach 4 Life, that will feed malnourished children here in the US and around the world a balanced nutrient dense supplemental meal every day. We will accomplish this by marketing a line of nutrition bars. The bars are designed to attract people from all walks of life, but the main focus will be busy moms trying to ensure proper for their family." Ryan is looking for feedback on their program and connections. As always this a free event to attend!